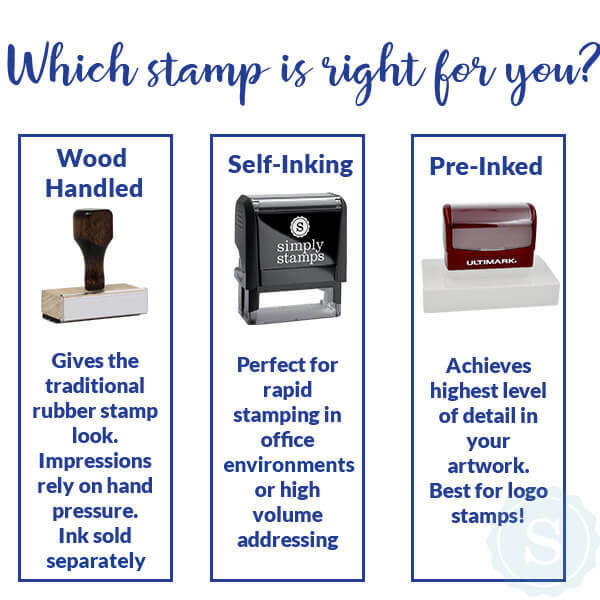 The perfect personalized stamp gift! The gift box recipient gets to use their redeemable code to pick out one of 30 stamps designs. Then we send a personalized address or monogram stamp design so they can start using their stamp the next day! 1. 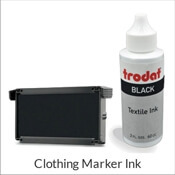 Receive a gift box with a self-inking stamp and blank design. 2. Give the gift box, which includes a redeemable code to a friend. 3. Recipient chooses their favorite design, and we mail it to complete the personalized box! Great gift for Realtors, Mortgage Companies, a gift for weddings, hostess, housewarming or holiday. No more stressing about that friend, family member or coworker that is difficult to shop for. This is better than a gift card, because the recipient actually gets the stamp itself. Once it's in their hands, the recipient visits https://redeem.simplystamps.com/ to choose the design and make it their own. 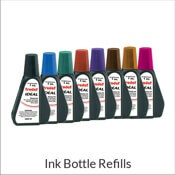 Ink is included and lasts for 5,000 impressions. 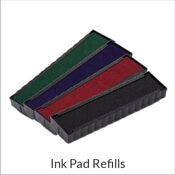 Blank stamp design allows for recipient to choose from 30 different personalization possibilities. Redeemable gift code valid for 1 unique stamp die (the design). Stamp die options feature classic last name initials, fancy first name fonts, anchors, bikes, bees, trees and more. Exciting new design is shipped the next day at no charge! Want to learn more? 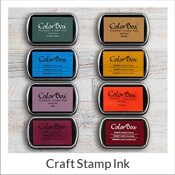 Read our Personalized Stamp Gift Box blog.